We specialize in mid-market (500 to 5,000) sized enterprises across a wide variety of industry verticals. We do, however, scale successfully to support very large enterprises. Vibe HCM Reviews Recently Reviewed! Comments: Vibe HCM is leading solutions and services provider and is redefining HR software expectations for hundreds of thousands of employees. 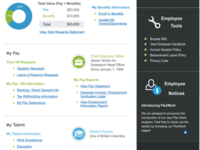 Vibe HCM's unique focus on delivering both transactions and engagement in one unified platform sets a new standard for HR technology. Pros: The product and the hosting are great! We have zero issues with security, which is vital to us in our extremely regulated industry. The customer support is amazing and is always helpful and easy to work with. I've worked with many solutions vendors and this one really sets the bar for support! 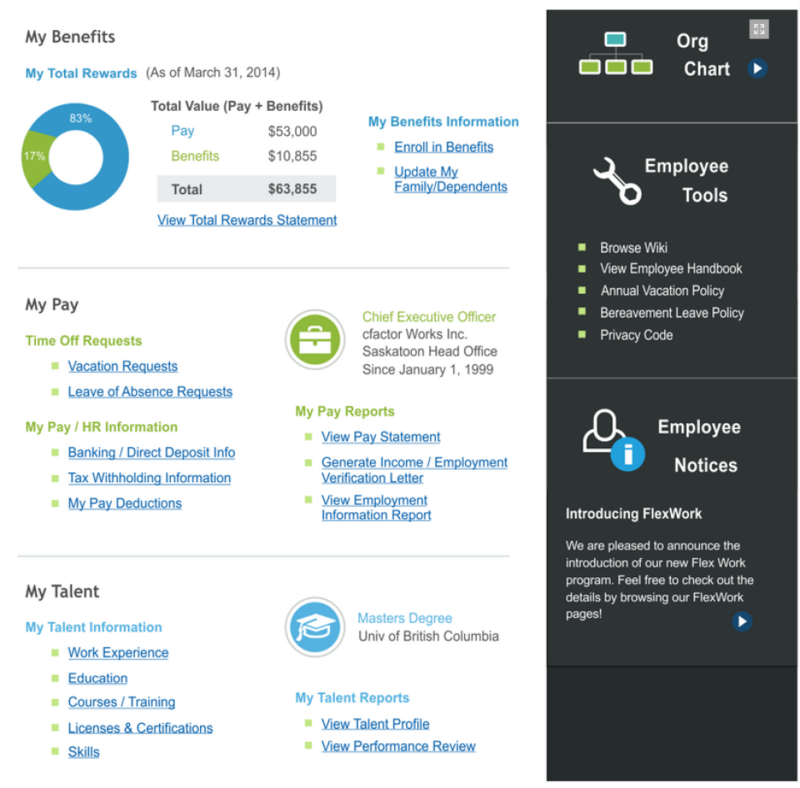 Unlike traditional HR technology, Vibe HCM is easy-to-use and highly customizable. It delivers much more than transactions. It is about your company, culture, and unique vibe. Your company will love Vibe's intuitive web-familiar design and its engaging social communications capabilities. End-to-end process automation, askHR chat, and embedded social capabilities are redefining expectations for HR technology. Pros: If you are looking for a simple tool Vibe is fine. The compensation planning model might have been my favorite part and eased a lot of manual effort. Reporting was definitely helpful as opposed to using spreadsheets like we had previously. Cons: Not that easy to customize, we were told we had x amount of customizable fields but when we needed to add or adjust different fields, it was always considered a change order and was additional fees. There didn't seem like there was enough support, in the customer support ticketing system we had open tickets sitting there for months on end before they were addressed. What started off as a weekly call when the system was first implemented continued weekly 3 years later because we had so many requests to build out the system. Several times pay change transactions that had been approved just didn't show up in the system and there was really no explanation as to why. 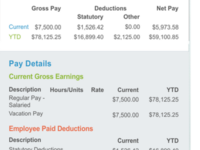 Salary history was not displayed clearly. Reporting would shut down every few months for a couple hours at a time without reason or explanation. Overall: It is a decent solution for smaller companies that do not require too much customization. I used this product when my company was at 500 and we quickly grew to 1,500 and our needs exceeded the systems capabilities. Comments: Good customer support and it is easy to reach someone if there is an urgent issue. Pros: This system has a great deal of functionality and features that help us support our employees. The employees have stated that they love the system. Cons: It takes time to learn and use all of the features. But, this would be the case with any system. We did not always know all of the questions to ask to make sure that our needs were met, but once we figured out what we needed, things have moved more smoothly. Cons: Team knows only about their area of expertise and no one seems to have any forethought or ability to think outside the box or understand how doing one thing in Recruit will affect Payroll for example. Better communication is recommended between their team as well as keeping client (us) updated better. Pros: We are very excited about the partnership we have built that is fueled by innovation and building creative (often non-typical) strategies to really make an impact on our business. Cons: I have no complaints in this area and, so far, have had a really positive experience. Recommendations to other buyers: I think the most important thing is really finding a solution that fits your needs rather than trying to fit or squeeze into solutions on the market, especially as it relates to your industry. We have found that most solutions are made for more office-type environments that don't fit our model, and it is critical to find a product that is not only effective but makes the impact we need it to. Pros: Fantastic partnership. I have used this vendor since 2009. How wonderful! The product makes a real impact for our colleagues. I love the preboarding and onboarding module; everyone tells us how great it is. Cons: I wish I'd found them earlier. We could have made a difference long ago. Recommendations to other buyers: Talk to their existing clients. We talk to each other, and we are all so happy! Don't be impressed with a big name; be impressed when you talk to real people. Great system for a great price. Pros: This is a terrific product with world-class customer service. It works as advertised. Cons: I can't think of anything we don't like. Cfactor is truly one of the best vendors I have ever worked with during my 40 years in the software industry. Recommendations to other buyers: Cfactor is very progressive and is always improving and adding functionality. They are never standing still. Pros: It is easy to use, and they are great to work with. Cons: I don't have any complaints. I have not run into any problems. Recommendations to other buyers: Give it a try. I believe you will be happy with your decision. Pros: The team had great customer service. So far it has been a very easy product to learn within the organization.